Everyone can have a good dog. 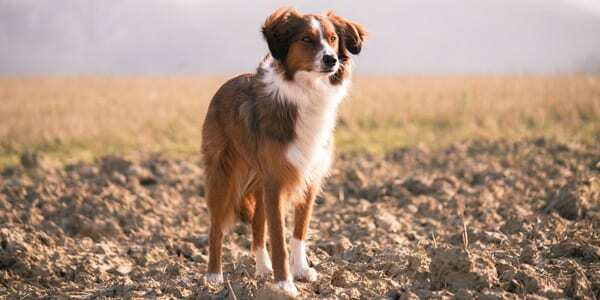 Have you ever had a pet or a child that didn’t like to go do the doctor? We’ve all been there, right? In thinking back over the years, I’m not sure who made the bigger fuss about going to the doctor, my children or my pets. No, I take that back, it was my pets. Summer is not over, as I was reminded by my daughter who texted that it was 103 in sunny southern California, today. 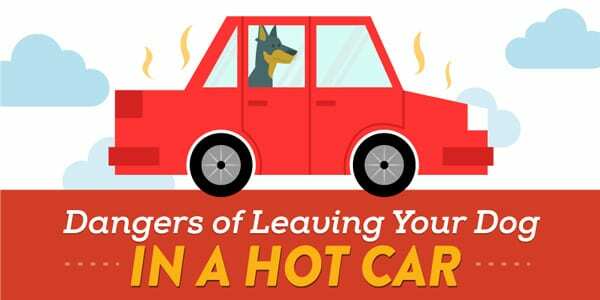 Temperatures in the 80’s, 90’s, and higher, can be deadly to your dog if they are locked inside a car. 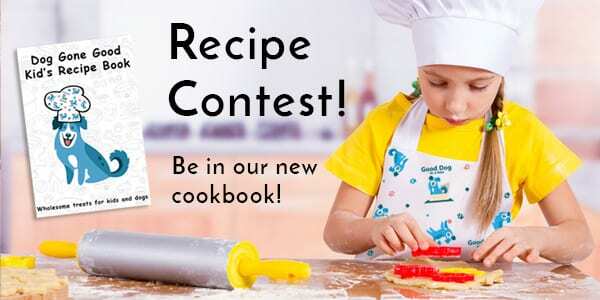 The Winner of Our Cookbook Contest Announced! It’s been an exciting week here at Good Dog. 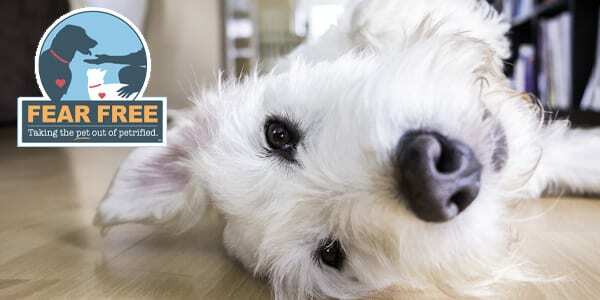 We’ve been baking up a storm, testing recipes, and picking a winner of our Good Dog Recipe Contest. The competition was fierce, so we employed the tasting skills of a couple of four-legged judges to help us choose the winner. https://www.gooddoginabox.com/wp-content/uploads/2017/08/dog-treat-cookbook-contest-winner-blog.jpg 300 600 Kim Merritt-Butler https://www.gooddoginabox.com/wp-content/uploads/2016/10/good-dog-in-a-box-logo-best-friend-tag.png Kim Merritt-Butler2017-07-31 11:42:062017-08-31 22:13:09The Winner of Our Cookbook Contest Announced! I was so excited to be on Cara Armour’s video show, What’s Up Wednesday. 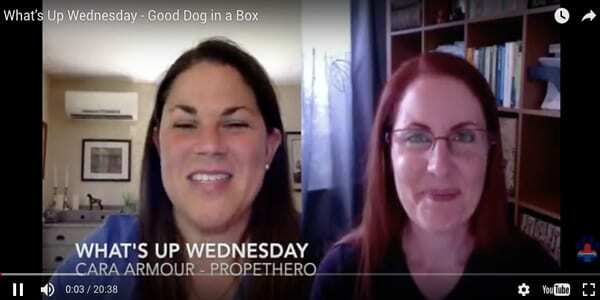 We talked about Good Dog in a Box and all the new products and free resources we’ve introduced in the past six months. 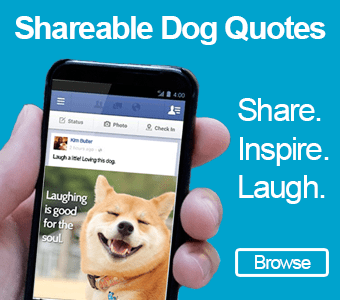 We’ve got a fun new way to promote wholesome treats for kids and dogs! 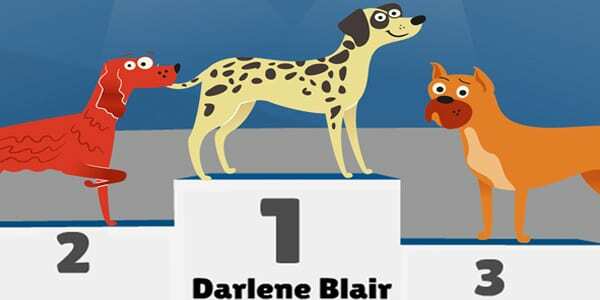 It’s the Good Dog Recipe Contest. 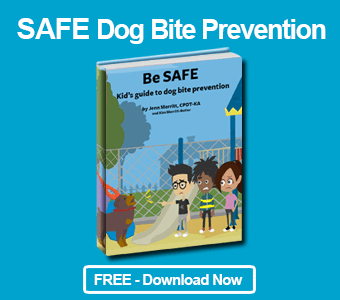 Your healthy snack could be included in our new “Dog Gone Good Kid’s Recipe Book,” featuring wholesome treats for kids and dogs. 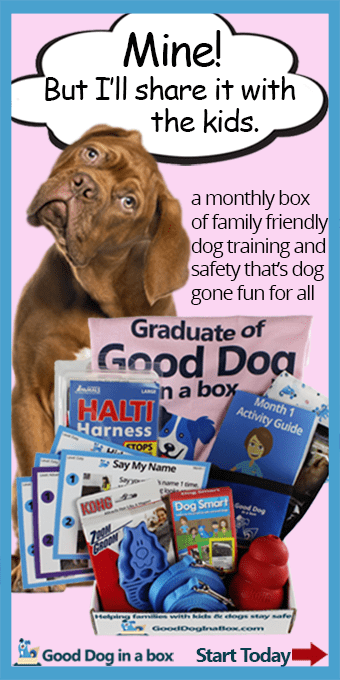 Plus, you could win a $100 shopping spree at GoodDogInABox.com! Pets get dirty just like we do, so they need to be groomed. Grooming will include brushing your pet’s coat, trimming your pet’s fur, trimming their toenails, and giving them a bath.